Accepting applications from the community! 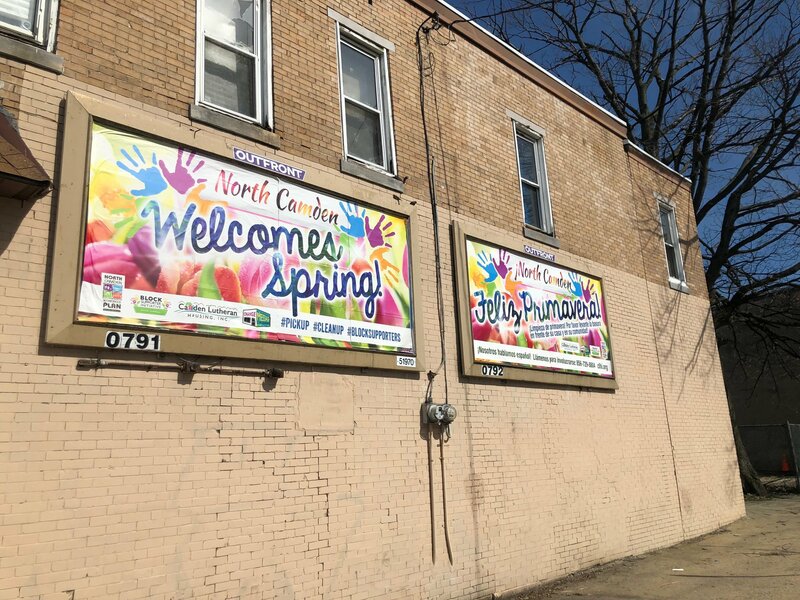 Promoting positive messages and information-sharing on six North Camden billboards every month! 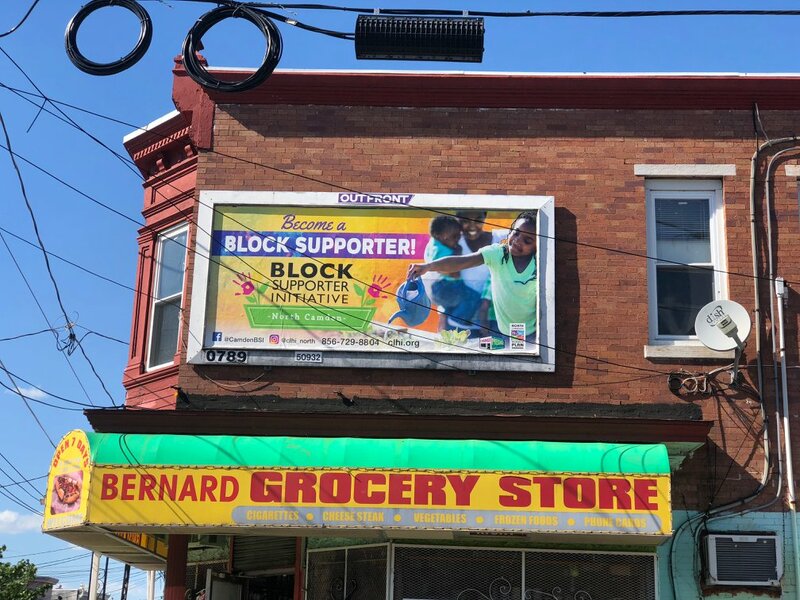 Change the Message is a billboard campaign that replaces negative advertising with positive messaging and information sharing on six North Camden billboards. 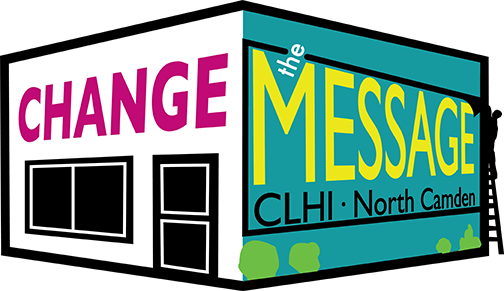 Tired of seeing ads for funeral homes, debt collectors, quick/cheap divorce, and alcohol, CLHI started "Change the Message" to inspire and uplift North Camden residents, share resources, and promote community events. 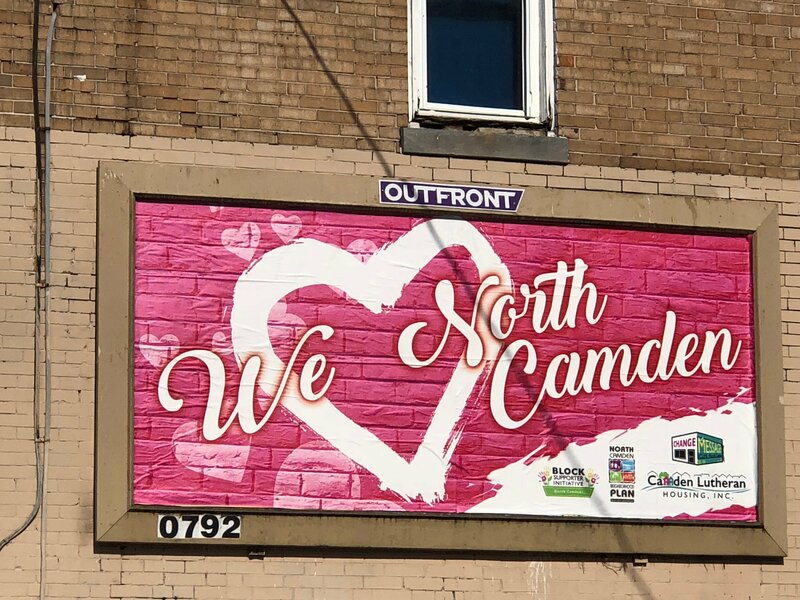 Starting in 2017, every month for five years CLHI will post new billboards that promote messages and initiatives related to the North Camden Neighborhood Plan. 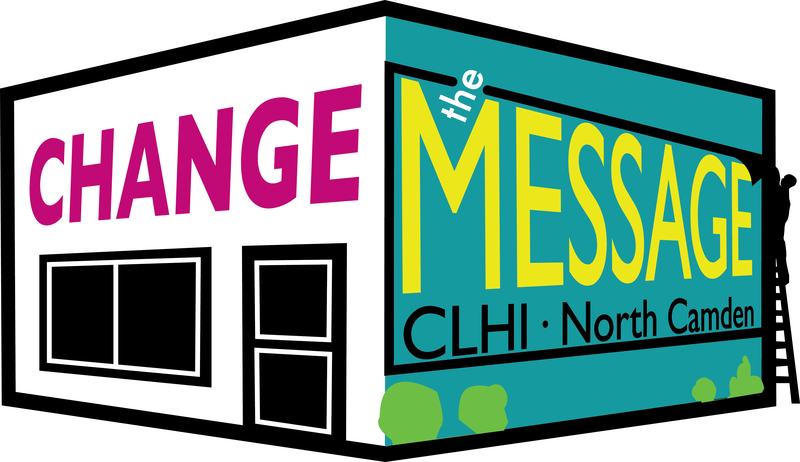 Community partners are invited to submit an application! Please call or email Betsy Clifford for the 2019 guidelines and application.